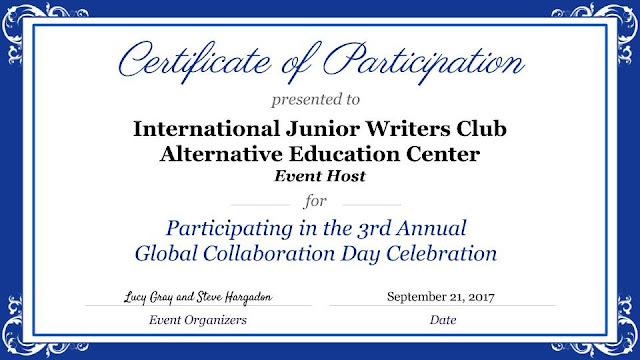 International Junior Writers Club (IJWC) successfully hosted an online debate at the 2017 Global Collaboration Day on September 21, 2017 during the concurrent celebration of this year's International Day of Peace. The event called, ISIS Presidential Debate, allowed participants to share their stance on whether they should help fight ISIS terrorism or stay out of it if they were the president of their country. 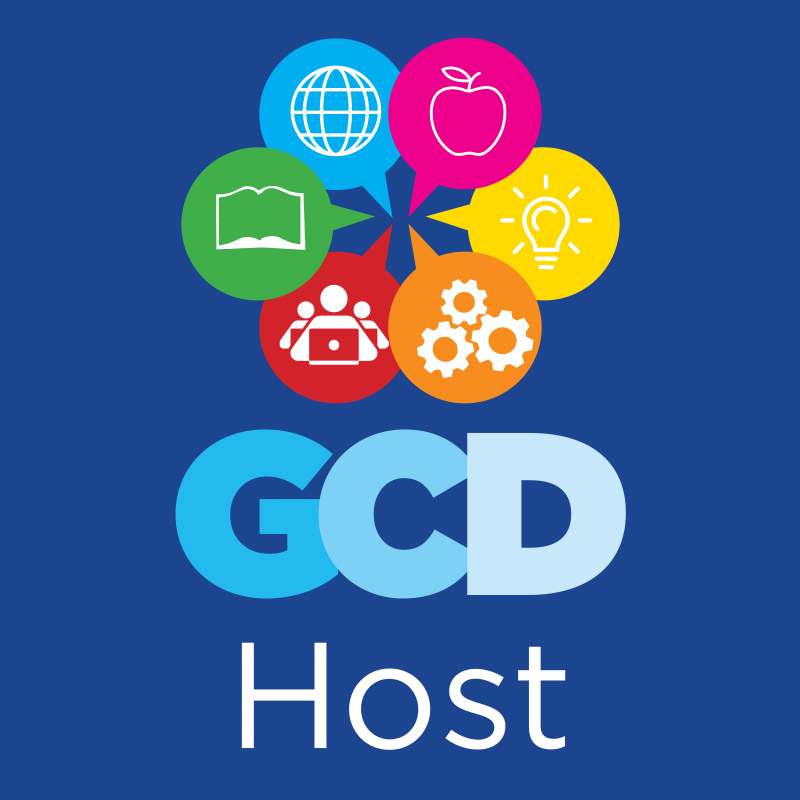 Because of the success of this event, IJWC will be hosting another event at next year's Global Collaboration Day.